The Perth Basin – What do we know and what's to learn? The Perth Basin, situated onshore and offshore, southwest Australia, is a basin with particular interest. It carries previous exploration success from 1964, as well as having a potentially promising future with numerous prospects mapped. 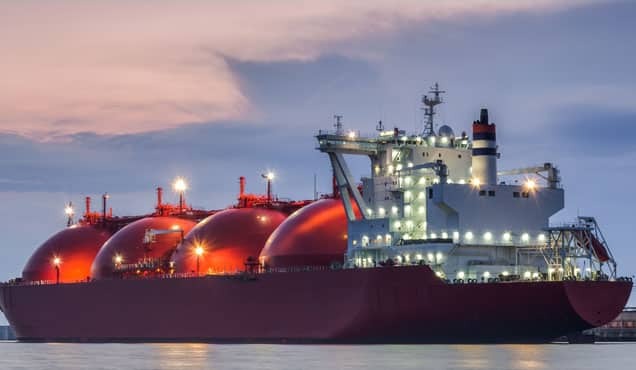 The recent onshore Waitsia gas discovery, regarded as the largest onshore conventional gas discovery in the country for the past 30 years, also sits within the basin. 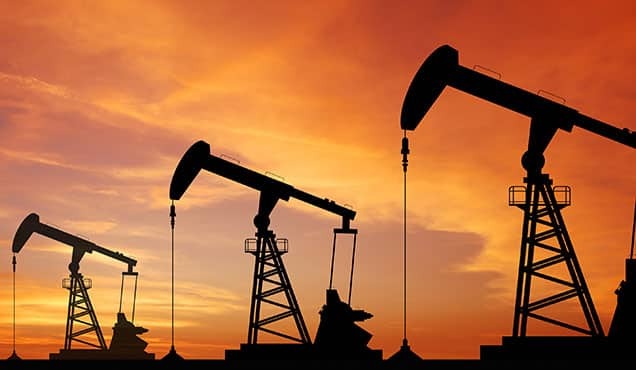 With harsh industry conditions and the introduction of a fracking ban and moratorium limiting exploration activity, what do we know, what's to learn and what might we miss out on? Area - 52,000 sq km onshore, 122,000 sq km offshore (44,000 sq km shelf, 78,000 sq km deep water). Discovered Fields - 48 (42 conventional, 6 unconventional) - 23% producing. No unconventional production to date. The Perth Basin's history is dominated by 3 main episodes of extension, separated by post-rift subsidence. The first phase of rifting took place from Early to mid-Permian. Due to northeast to east-northeast intracratonic rifting, northwest to north-northwest oriented half grabens were formed, accompanied by associated syn-rift sedimentation (Bradshaw et al., 2003; Norvick 2004; Jones et al., 2011; Hall et al., 2013; Rollet et al., 2013). Separating the Early to mid-Permian extension from the subsequent Late Permian to Triassic post rift thermal sag was a late mid-Permian uplift event causing extensive erosion, expressed as an unconformity in the north of the basin (Crostella, 1995; Jones et al., 2011). The onset of thermal sag deposition is marked by the deposition of the Dongara Sandstone over the Late Permian unconformity, with the formation being an economically significant reservoir in the north of the basin. During the Early Triassic, continuous normal movement along the eastern basin bounding faults (Darling and Urella) resulted in maximum flooding, marked by the deposition of the marine Kockatea Shale in the north (Jones et al., 2011; Jorgensen et al., 2011; Rollet et al., 2013). The Kockatea Shale is the principle onshore oil source in the basin, as well as a major proven source for onshore gas. In addition, it is also a significant regional seal. Accentuating the thermal sag was a second phase of rifting from the Late Triassic to Early Jurassic. The west-northwest extension on faults of similar orientation caused oblique reactivation (dextral-normal) (Harris, 1994). This phase of extension was brief, ceasing in the Pliensbachian, and followed by another phase of post rift subsidence from the late Early Jurassic to Middle Jurassic. 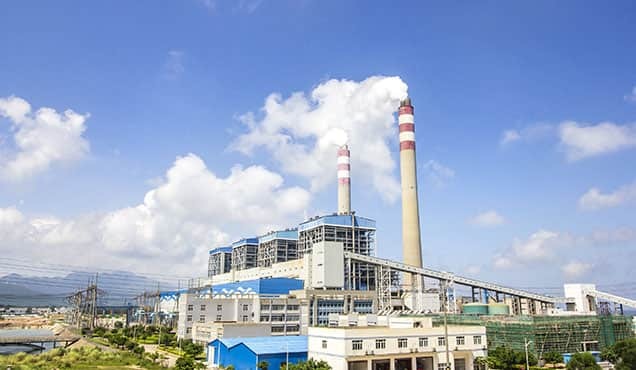 During this phase, relative sea level rise brought about deposition of the Cattamarra Coal Measures, a proven reservoir, and source for gas/condensate. The third rift phase in the basin occurred between the Middle Jurassic and Early Cretaceous. The extension was of a northwest-southeast orientation causing Permian faults to reactivate and create areas of strike slip (sinistral). During this time, the Yarragadee River System was active (northwest to north-northwest flow) (Mory & Iasky, 1996), causing fluvial sedimentation of regressive deposits. The Yarragadee Formation is a proven reservoir in the basin, being encountered by Warro 1 (largest discovery in the basin), finding significant gas saturated tight sands. Extension continued until breakup of Greater India and Australia forming a passive margin in the Valanginian. Volcanism was coeval with breakup, proven by extrusive volcanics over the break-up unconformity (Iasky, 1992; Hall et al., 2013). The breakup unconformity/Valanginian unconformity, which is recognized across the region, was caused by thermal uplift and erosion (Marshall et al., 1993, Stag et al., 1999; Crostella & Backhouse, 2000). During breakup, deep seated wrench transfer faults and strike slip motion with compressional features were formed due to extensive motion along the Wallaby-Zenith Fracture Zone creating a transtensional regime (Iasky, 1993; Crostella and Backhouse, 2000). After continental breakup, the basin underwent rapid passive margin post rift subsidence and westerly regional tilting (Quaife et al., 1994; Jones et al., 2011). An eastward transgression led to the deposition of the Warnbro Group (South Perth Shale and Leederville Formation)(Iasky, 1993). 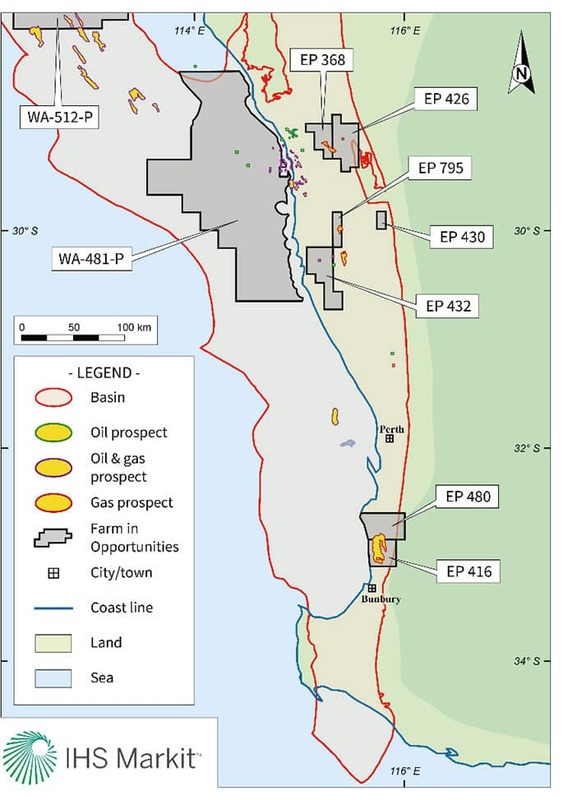 The South Perth Shale is recognized as having good source potential and is believed to be oil generative in the central Vlaming Sub-basin (Hall, 1989; Cadman,1994). In the Late Cretaceous to Cenozoic, the rate of basin subsidence reduced and caused progradational deposition of mostly shallow marine passive margin carbonates and clastics (Coolyena Group) on the continental shelf (Jones et al, 2011). During the Miocene, a final period of fault reactivation started. The collision of the Australian and Eurasian plates caused northwest to westerly shortening, causing fault inversion and subsequent inversion anticlines in post Valanginian strata (Gorter et al., 2004; Jones et al., 2011). Inversion is believed to have continued past the end of the Miocene with evidence of inversion seen in strata just below the sea floor. The Perth Basin is home to 22 proven and 3 prospective plays. Structural features such as tilted fault blocks, anticlines and inversion fault anticlines make up the conventional structural plays. Combination structural/stratigraphic and unconformity traps also play a role. The basin is dominated by a small number of plays accounting for large portion of basin reserves. For gas, the Yarragadee Structural play stands out as the most prolific with 32% of gas reserves in the basin at 1.5 Tcf. This play is represented by one discovery only, Warro 1, the largest gas discovery in the basin. The Yarragadee structural play's reservoir is the fluvial sandstones of the Yarragadee Formation (Tithonian-Bajocian), encountered at Warro 1 (tight reservoir). Due to wrenching/compression in the Lower Cretaceous, associated with continental breakup, the structure of the play as discovered at Warro 1 is a north-north westerly 4 way dip closed faulted anticline with closure at top Yarragadee level. Intraformational siltstones, shales, clays and coals create a potential seal. Crostella (1995) stated permeability barriers may have trapped the gas. The intraformational shales are also thought to potentially provide gas charge, however the source could be at deeper levels (Crostella, 1995). For oil, the most successful play is the Dongara Structural Play which makes up ~49% of basin reserves with ~25 MMbo (21 discoveries in the basin). This is closely followed by the Irwin River Structural Play accounting for ~41% at ~21 MMbo (5 discoveries in the basin). 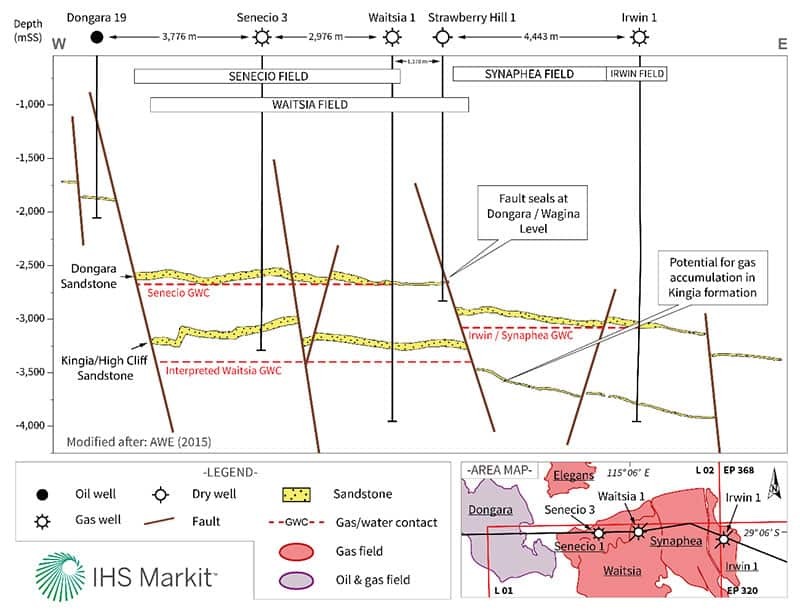 The Dongara Structural play is of Permian age and consists of the shallow to marginal marine Dongara Sandstone Formation as the reservoir which exhibits high porosity and permeability (max of 29% and 7,000 mD). Tilted fault blocks from the lower to mid-Permian rift phase, and faulted anticlines from Lower Cretaceous wrenching and compression, make up the structural trapping style. The reservoirs are sealed via the cap rock of the Kockatea Shale. Vertical and lateral seals across faults are also provided by the Carynginia Formation and Irwin River Coal Measures. The Kockatea Shale is also thought to be the main source for oil to the play, as well as producing gas. The Irwin River Structural play has been encountered in 5 fields, including the only producing offshore field, the Cliff Head oil field. The reservoir of the play is made up of alluvial and deltaic sandstones of the Irwin River Coal Measures (Middle Artinskian). The main trapping style of the play is via tilted fault blocks, with faulted anticlines having also formed as a result of Lower Cretaceous compression and are often situated within the fault blocks. Seals for the play are either intraformational coals and shales, the overlying Carynginia Shale (shales and claystones), or the Kockatea Shale regional seal. Fault juxtaposition also plays a role in enhancing the reservoir seal. The intraformational Irwin River Coal Measures and Carynginia Shale are thought to be the main sources for the play, with the Kockatea Shale also providing oil charge as seen at the Mount Horner field. 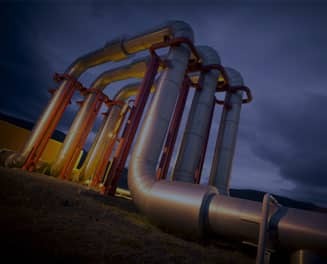 Discovered by AWE via Senecio 3 in early September 2014, the well was originally an unconventional appraisal well, targeting the Dongara and Wagina tight gas sands. They were successfully appraised, but the well was further deepened towards prospects mapped using 3D seismic. 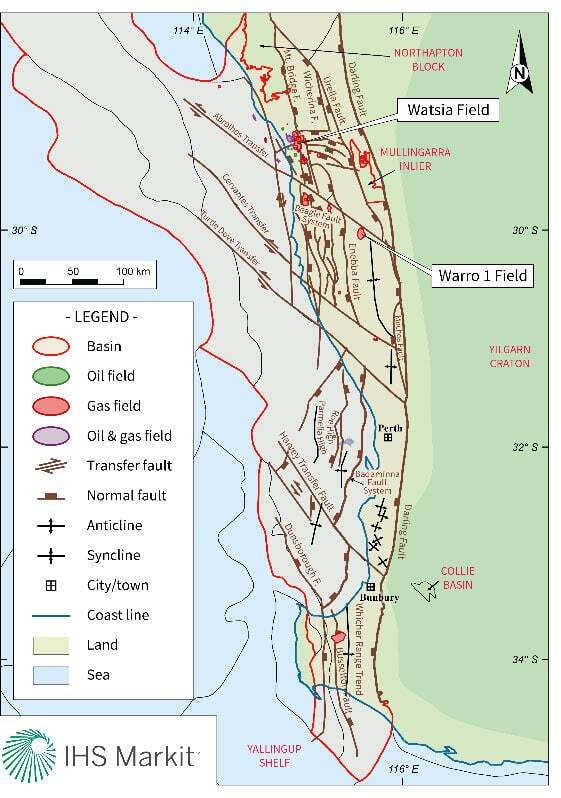 Conventional gas was subsequently discovered within the Kingia and High Cliff sandstones between 3,153 - 3,192 mRT and 3,192 - 3,333 mRT respectively, forming the Waitsia gas field. The upper Kingia Sandstone between 3,173 m and 3,183 mRT flowed at an average of 12.3 MMcfg/d with a pressure of 1,980 psig during a three hour period without stimulation. Waitsia is the largest onshore conventional gas discovery made in the country for the past 30 years. Since being discovered, 4 outpost wells have been drilled, Waitisa 1-4, all encountering gas within the original Waitsia reservoirs. The Waitsia accumulation sits within a low-side fault trap and is defined on seismic as having closure of ~50 sq km, with a gross column height of >350 m within the Kinga-High Cliff sandstones. The 2P reserve for the field as of June 2017 was estimated at ~430 Bcf, as well as additional contingent resources. The estimate did not take into account the better than expected outcomes at Waitsia 3 (instantaneous flow at 50 MMcfg/d) and 4, leading to further potential increases. It is also important to note that AWE's exploration plans do not include fracture stimulation of the reservoirs, which lay within the current fracking moratorium area, expected to last for approximately 12 months as of early September 2017. Even after continued success in the basin, further lines of inquiry remain, both onshore and offshore. IHS Markit has over 70 undrilled prospects for the basin documented in its databases, with roughly a 50-50 split offshore-onshore. Of the prospects, ~55% are identified as two phase oil/gas, with solely oil prospects representing ~35%. 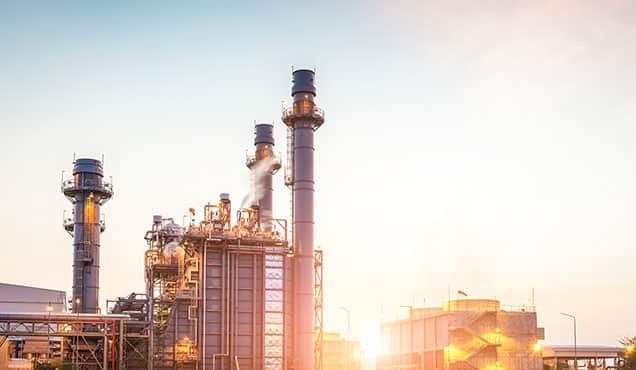 Single phase gas prospects represent under 10%. Within the basin, Triassic and Jurassic strata are home to numerous structural trap types. Rollover anticlines, tilted fault blocks (some erosionally truncated), as well as horst blocks and faulted anticlines are all present. In Cretaceous sediments, fans and wedges allow for potential stratigraphic plays above the break-up unconformity. Stratigraphic plays may also be present through the Permian, Triassic and Cretaceous from onlap onto structural highs. However, in the offshore Perth Basin, there is only one producing field to date: Cliff Head, coming online in May 2006. A major risk to traps which has been outlined in literature (Nicholson et al., 2012) is the breaching of seals by faults, via fault reactivation and structuring, as well as inversion. This lack of trap integrity, as well as no valid structure are seen as the main causes for limited success in the offshore northern Perth Basin. Another risk to potential Middle Triassic-Lower Cretaceous reservoirs is the absence of seals (not laterally continuous, lacking integrity, no seal juxtaposition cross faults), which are mostly intraformational. 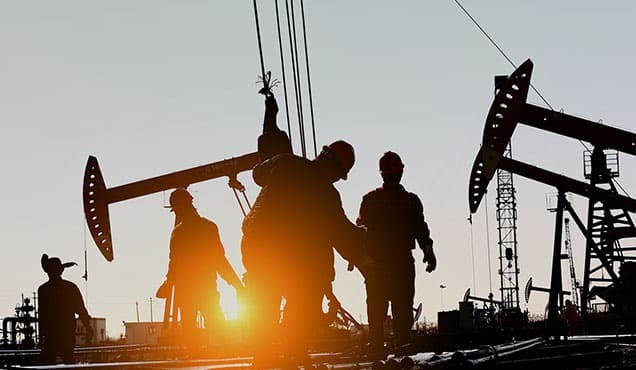 Encouragingly, there has been recent success offshore, with an oil discovery reported at the Xanadu 1 well by Norwest Energy and partners in late September 2017, encountering 4.6 m of net oil pay in the sands of the Irwin River Coal Measures. The Perth Basin offers many opportunities geologically both offshore and onshore, with a range of farm in opportunities available. 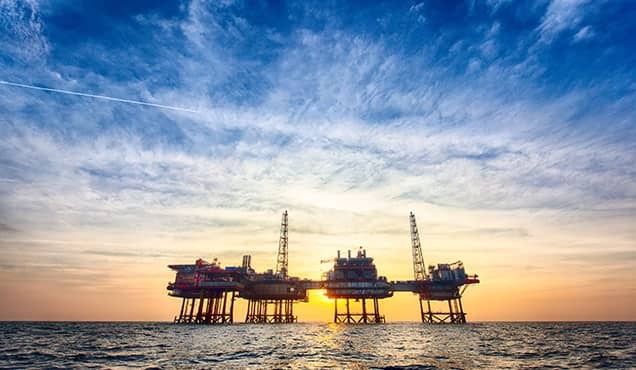 With established infrastructure offshore for the producing Cliff Head oil field, further development of subsequent finds could be easier in the frontier offshore section. The basin sits in close proximity to the city of Perth, creating an easy domestic offtake option when compared to the only other onshore producing basin in Western Australia, the vastly more remote Canning Basin to the north. 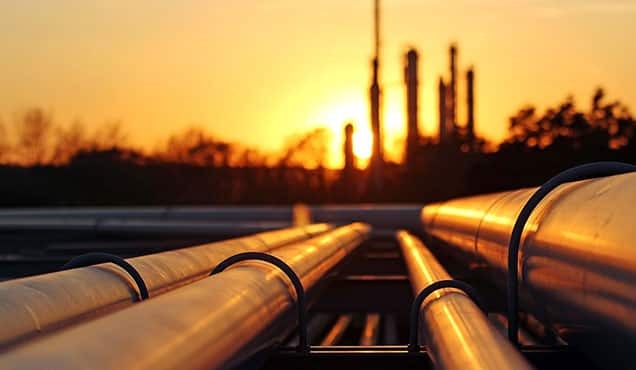 However, a recent fracking ban imposed by the government in the southern Perth Basin and a moratorium throughout the northern extent, has the potential to impact the already very low exploration levels as well as testing government-operator relationships. This in turn could heighten the issue of medium term production shortfalls. With a basin in an advantageous location for supply, with production onshore and off, will external, non-geological impacts stifle it and limit our learning of its further potential? Or will someone harness the power of the next possible frontier? 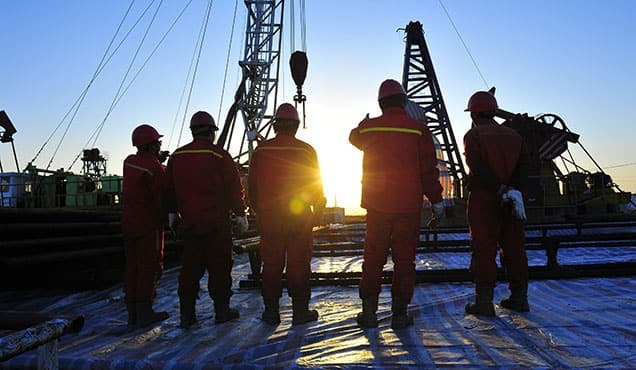 Learn more about the technical content available in our Global Exploration & Production Service. William Plampton is a Senior Technical Research Analyst at IHS Markit.